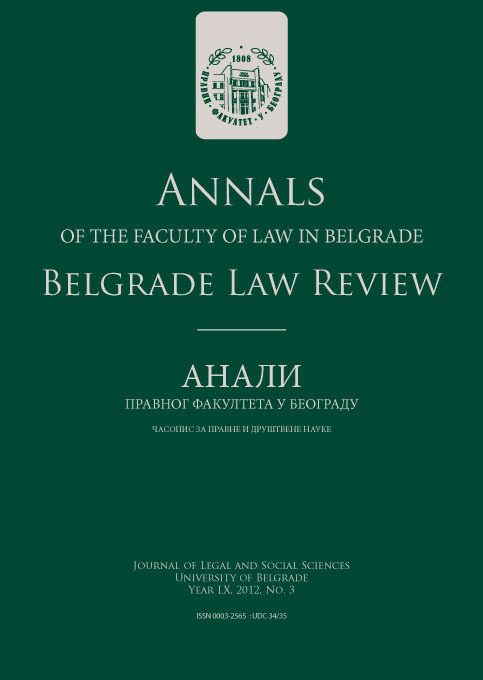 On 19 October 2015 an international conference Legal Normativity and Language was held at the University of Belgrade Faculty of Law. Contemporary legal theory has for the most part been interested in the complex relation between language and legal normativity. This has been the crux of the essential debates between Herbert Hart, Joseph Raz and Ronald Dworkin.